NASCO's Brian Cole "Heimlichs" a lifeguard trainee. (Photo via website of now-defunct Century Pools Management. Unrelated to NASCO, see Lifeguards Stranded With No Pay by Lori Aratani, Washington Post, September 19, 2008, about U.S. Department of Labor investigation of Century Pools Management. Beginning this year, lifeguards at Lagoon-A-Beach will not use the lower abdominal thrusts as a resuscitation method, after the State of Utah determined the technique didn’t meet required standards. Late last year, the Utah Department of Health denied an application from the National Aquatic Safety Company to continue to train and certify lifeguards at two Utah parks — Lagoon-A-Beach, in Farmington, and Cowabunga Bay, in Draper. After NASCO agreed to exclude abdominal thrust training for its Utah clients, the state again certified it. Via public records, the correspondence is posted below -- click here to download. Statements and reports by medical and water safety organizations regarding the use of the Heimlich maneuver (abdominal thrusts) to revive near-drowning victims. "These so-called medical experts. 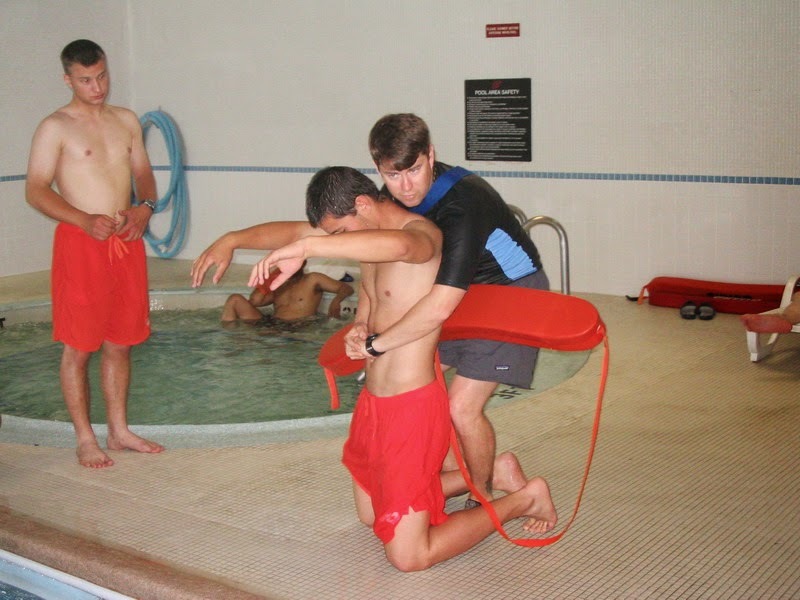 Screw 'em," my compilation of media reports about NASCO training lifeguards to perform abdominal thrusts (aka "the Heimlich maneuver") to revive near-drowning victims.